Sleep soundly with our quality duvet and pillow sets. 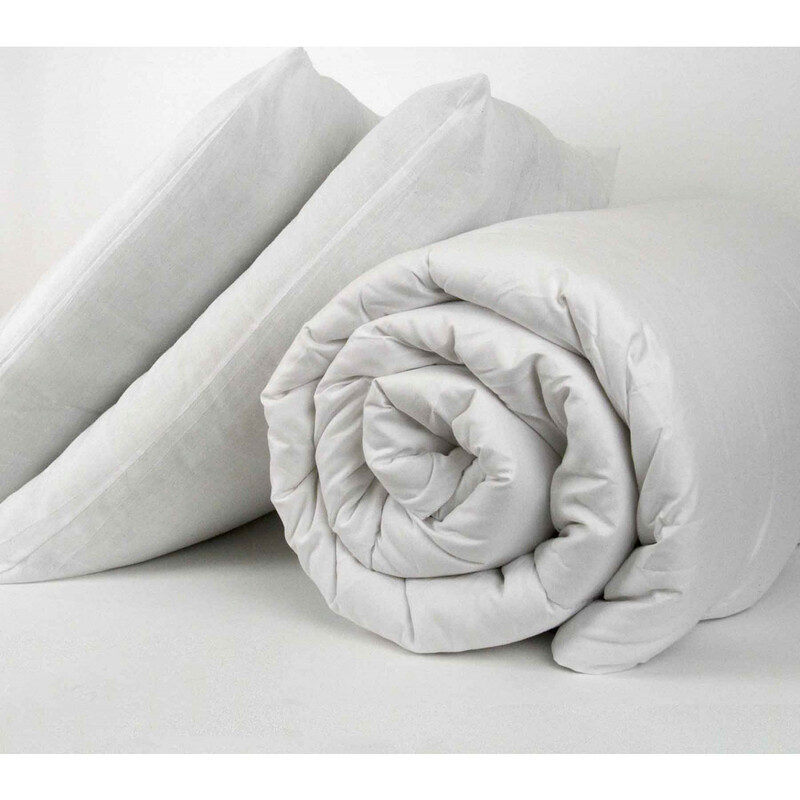 Our remarkable duvet and pillow sets with 100% polyester filling will let you experience the height of comfiness. Polypropylene cased duvet and pillow case will certainly give you soothing experience no matter how much you are tired. Just relax yourself with our magnificent and comfortable duvet and pillow sets and have tranquil sleep. Bedding mill offer duvet and pillow sets in single, double, king and superking sizes. Buy them according to your need.